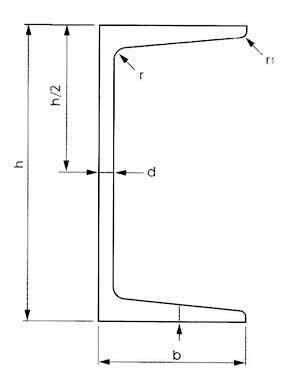 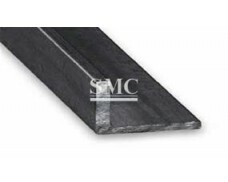 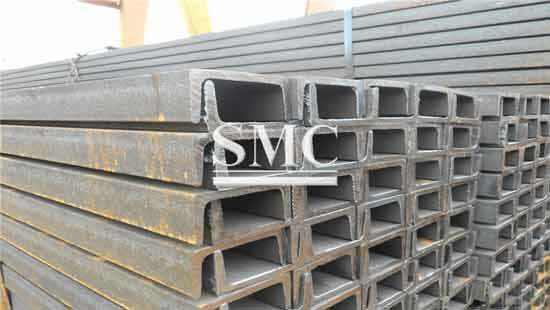 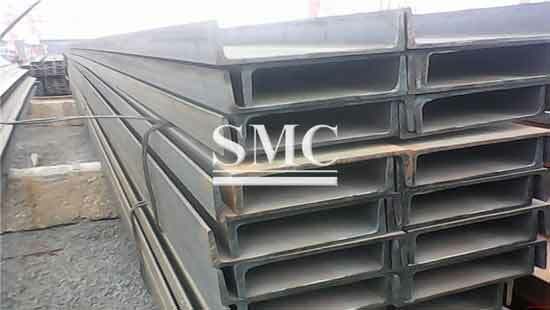 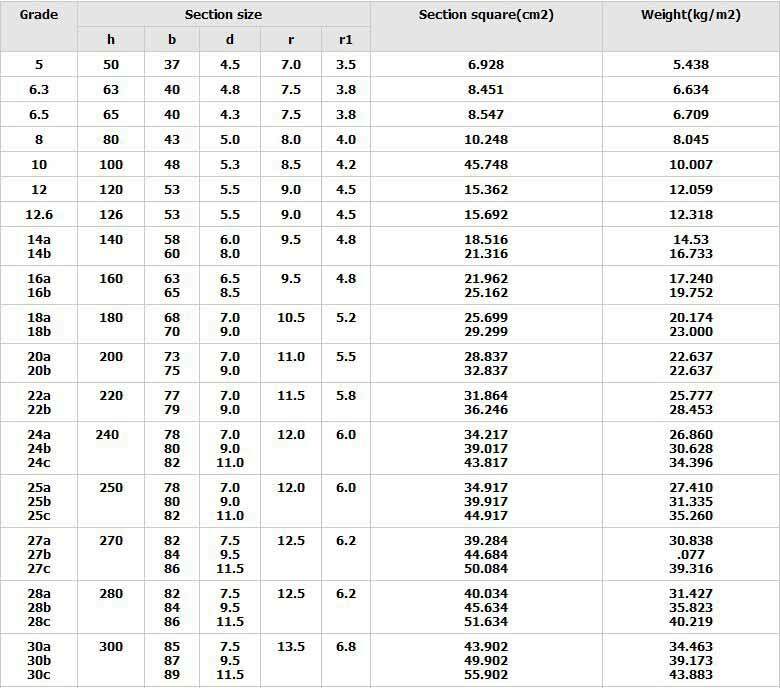 Channel section steel is kind of carbon structural steel, for its high strength and good weldbility, it can be used in construction and automobile manufacture. 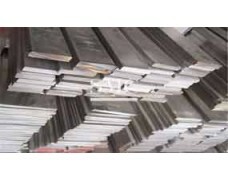 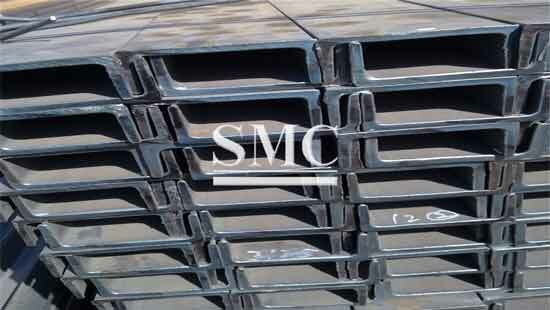 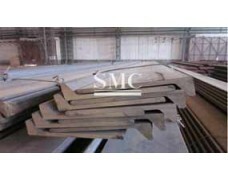 We also provide flat bar plate, flat bulb steel, angle steel and other hot rolled steel product. 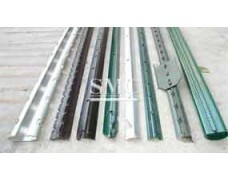 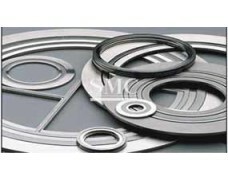 We also provide customization product according to customers’ designation.